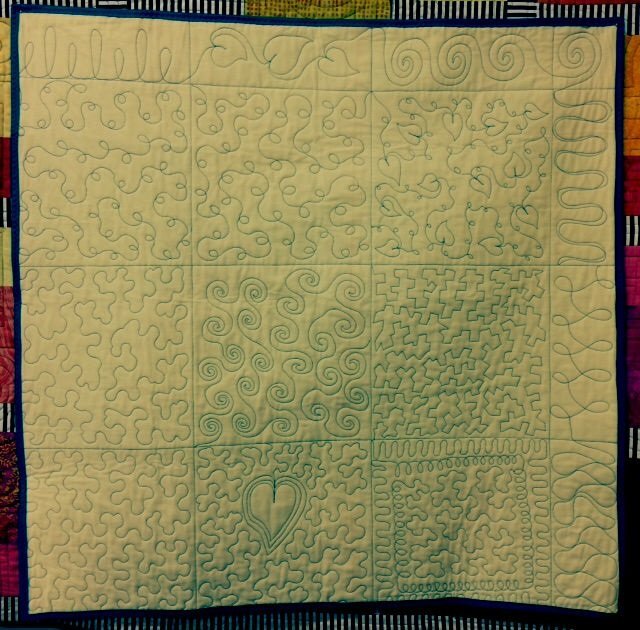 Have you tried free motion quilting and just can not seem to get the results you want? This class is for you! You will learn all of the basics and beyond to start you on your way to successful machine quilting. 2-1/2 yards of cotton fabric - A light color or tone-on-tone fabric recommended. Floral or patterned fabrics not recommended. Free motion foot or BSR foot if you have one. Cut your fabric in half to make (2) approximately 42” x 44” pieces and press.